Siberian cats and kittens, from a small home based cattery in NE Georgia. 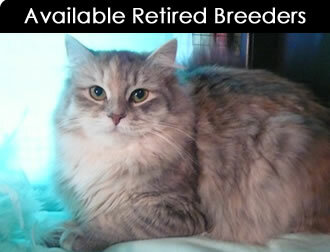 We are a breeder of these hypoallergenic Siberian Cats & hypo-allergenic Kittens raised with love and care. 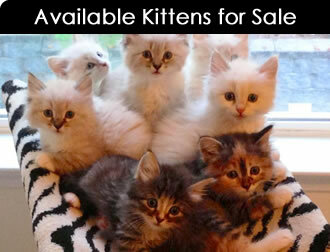 All of our kittens are sold as pets only with a spay neuter contract including a written health guarantee. 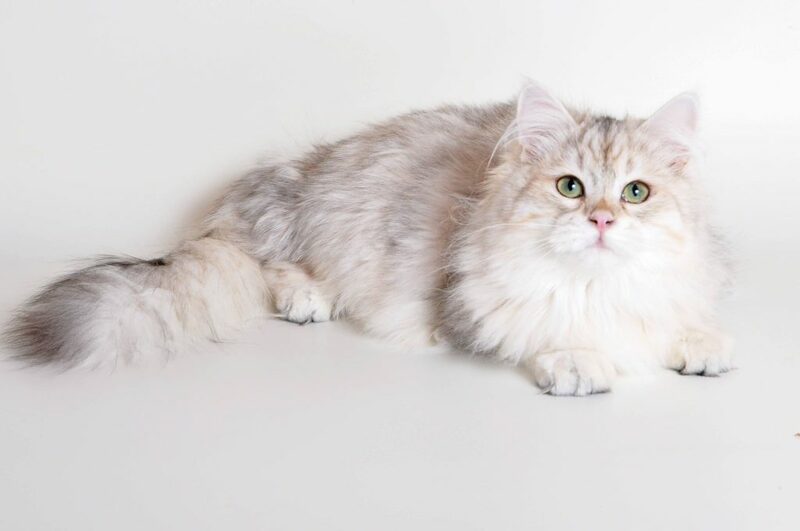 Our Siberian cats and kittens come in a rainbow of Russian colors. We are based in Georgia and can fly your kitten to you anywhere in the country on Delta!